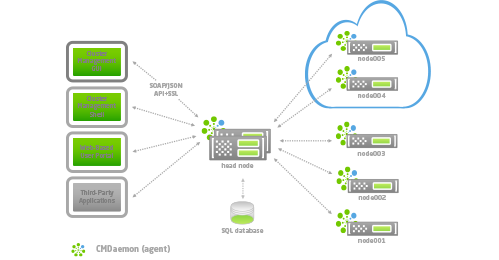 The most powerful, vendor-independent cluster management software solution available. Our intuitive management console, scalable architecture, and breadth of integration are unparalleled in the market. 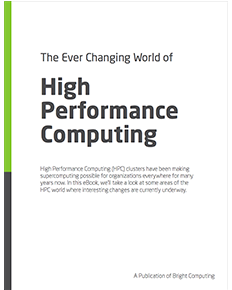 HPC clusters have been making supercomputing possible for organizations everywhere for many years now. In this eBook, we’ll look at some important changes currently underway. Want to see Bright products in action?